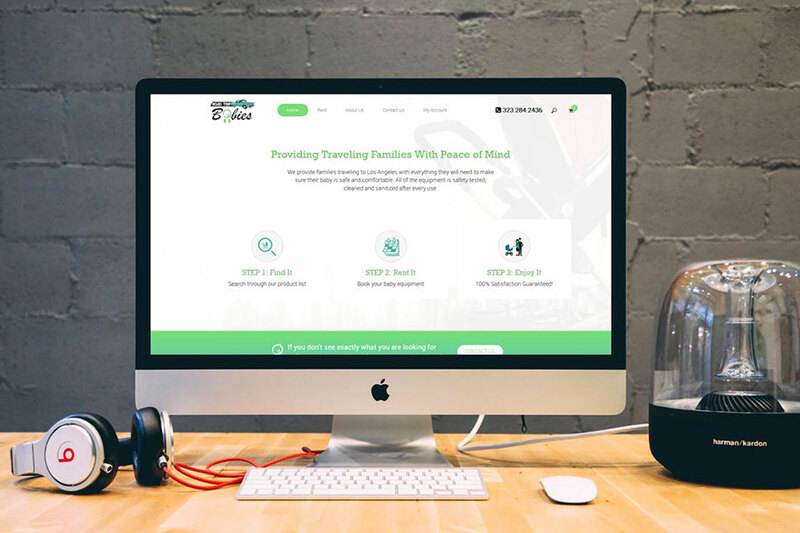 RoadtripBabies.com is an online ecommerce website which supplies baby care products and equipment to families for travelling purposes. The products can be purchased while on the go or rented as per the need. They offer a wide range of products right from car seats, strollers, safety gates, high seats to name a few. 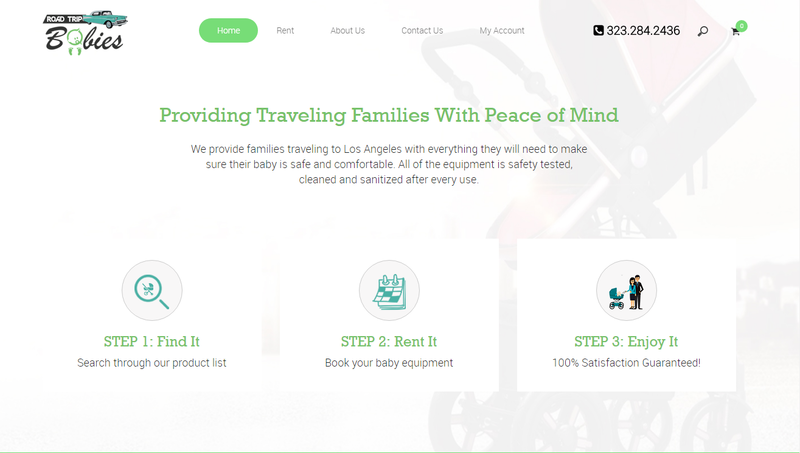 RoadtripBabies.com provide their services throughout Los Angeles, California. Visit www.roadtripbabies.com for more information.